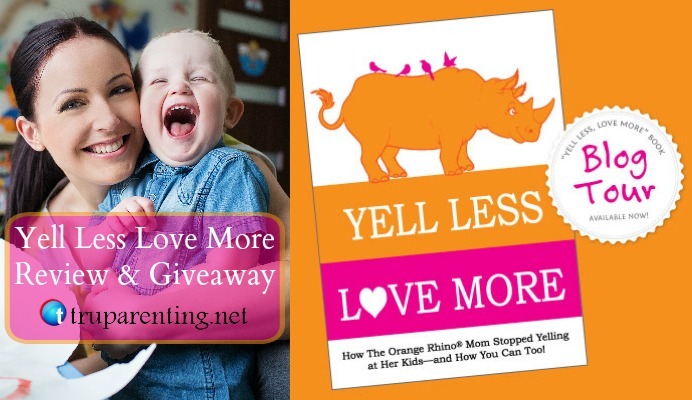 One of the Most exciting things about reviewing Yell Less Love More is that I get to give away one autographed copy of the book and a bunch of other Orange Rhino goodies that Sheila has provided for the TRU Parenting readers. You can enter to win the autographed book, Orange Rhino Swag bag or Orange Rhino keychain at the bottom of this post. Good luck, with your journey to stop yelling and with winning the book! I screamed. It wasn’t just a little yell. It was a blood curdling shriek. The people in the car next to me looked at me, first in dismay, and then disgust. Several years before I became a father I worked a summer job in Texas spraying pest control. I drove around Austin and San Antonio and sprayed chemicals in people’s homes to get rid of all of their creepy crawlies. On one particularly hot and stressful day I was almost a full hour behind on my route and I was stuck in traffic. I was annoyed and furious, so I yelled. The windows of my truck were down and all of the people in the cars looked at me like I was crazy. I yelled so hard that it actually hurt my throat. Prior to my outburst I had been sitting in my truck listening to the radio inching along with all the others on the road next to me, but with my scream came a new level of misery. It actually prompted the people around me to respond with honks, inappropriate hand gestures and even riskier driving. I couldn’t believe the incredible negative impact my yelling had, not only on me, but on the people around me. Not only did I not feel any better, but now my throat hurt as well and the drivers around me took on the role of an enemy rather than simply a fellow traveler. Within a year of my embarrassing outburst in the pest control truck I met the beautiful girl that is now my wife. On many occasions I thought about what happened that day in Texas and knew that I never wanted my wife or children to look at me the way those people did on the freeway. I never wanted them to have feelings towards me similar to what the other drivers had. That was not the last time I yelled, nor was it the first, but for some reason it was a significant moment in my journey to yell less and love more. 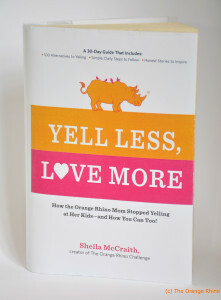 In the Orange Rhino book “Yell Less, Love More” the author Sheila, had a similar “aha” moment when she saw herself through the eyes of another and finally realized that was not who she wanted to be. If you have ever struggled with managing your emotions, or more specifically with yelling as an expression of those emotions, you know that change doesn’t happen all at once. However, every small step makes a difference that is magical and can transform our lives and relationships. That is what the wonderful book from the Orange Rhino represents to me. It embodies the courage and commitment of TRU Parents to yell less and love more even when it gets hard, even when we falter. It challenges us to never give up. It’s worth it, you’re worth it, your kids and family are worth it. It also gives us amazing tools to help us finally persevere and triumph over the screaming beast within. 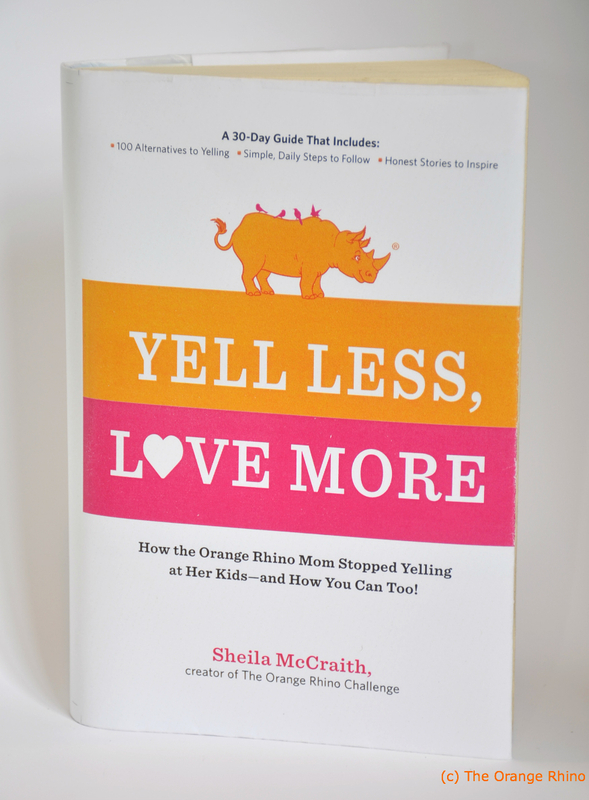 Sheila from Orange Rhino has a fabulous way of helping readers feel safe and capable of reaching their goal of not yelling. She invites you into her story, gently takes you by the hand and shows you the way to overcome your compulsive outbursts. She doesn’t scold you or demand that you change overnight. Rather, she explains she is right there with you experiencing victories and setbacks. Her stories share the new found joys that come from a life without the yelling. Her determination to get up again and again helps you realize you are not alone in your struggle against yelling. I’m an action oriented kind of person. I don’t just want a nice story that makes me feel better about my mess ups or that makes me feel all warm and fuzzy inside. I want a book that shows me how to move forward and then says, “now, get to work.” I love a challenge. I love a book that will bring my hidden flaws to light, not for the sake of shaming me, but to genuinely make me better and help me reach who I really want to be. Yell Less, Love More delivers that challenge for 30 days in a row. Orange Rhino reminders. Create reminders around the house and utilize the color orange to help you take the reminders with you everywhere you go. Blow Bubbles. This helps you feel more childlike and helps regulate breathing and heart rate. The Orange Rhino’s daily revelations, actions and tips alone are worth the price of the book, and then some. Each section in the book represents a day, a thought, an action and several practical, useable tips to put you well on the path to a yell-less life. Yelling is a struggle I wrestled with years ago, but it is rarely my struggle now. However, that does not mean that I don’t have other ways that I inappropriately express frustration, irritation or anger with my kids. Yell Less, Love More has helped me to gain greater awareness, identify my own personal struggles and find helpful, practical solutions of dealing with personal struggles. The self regulation methods were coupled with amazing new ways to help me really connect with my children. Does this help me to Teach my child what I want and intend for them to learn? 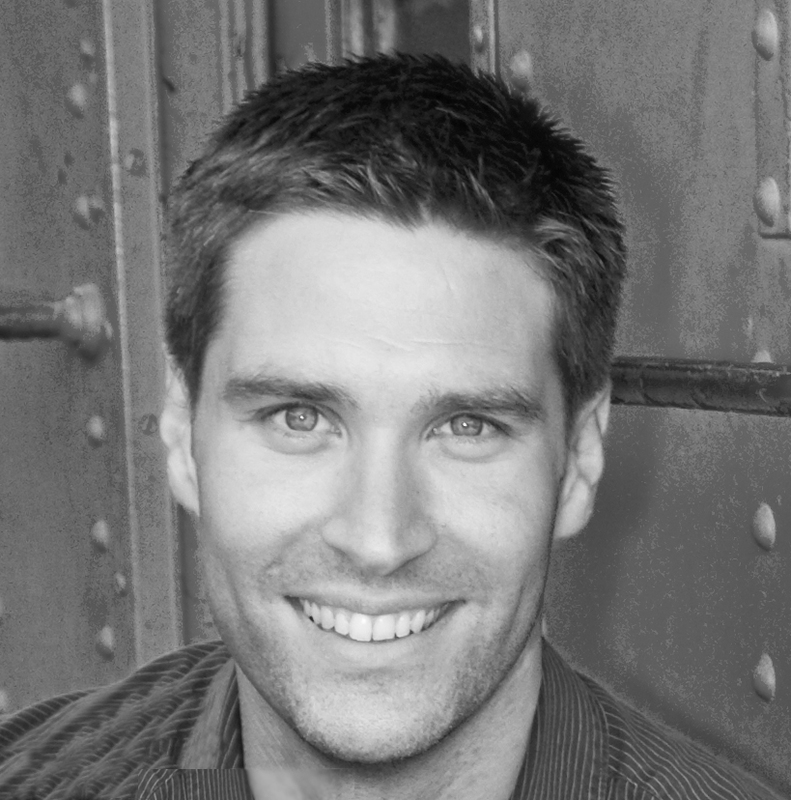 Does this help me to build a stronger Relationship with my children? Does this help me to Upgrade and improve myself so that I can cope more effectively with the stresses of life and parenting and model healthy living for my children? The Orange Rhino and Yell Less, Love More is TRU. 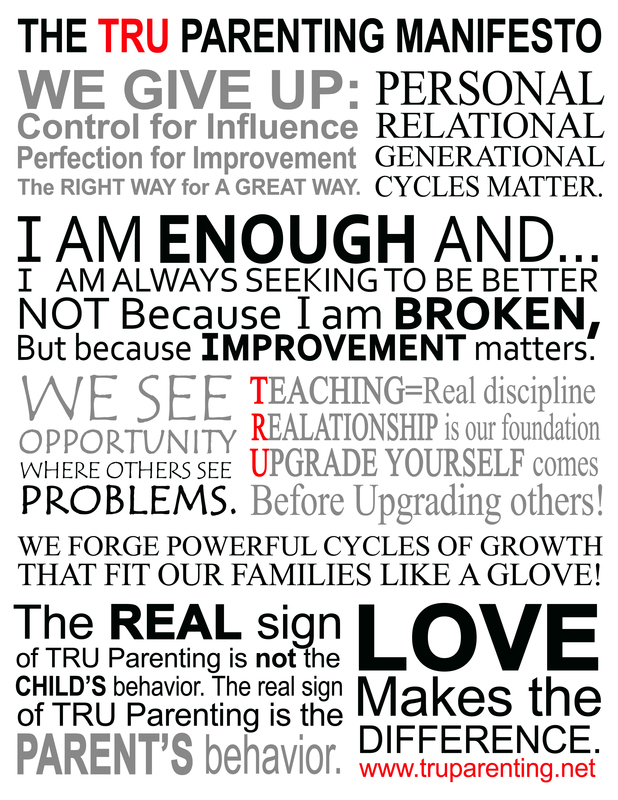 The principles, attitudes, skills and techniques will help every one of us to teach our kids more effectively and with greater influence. 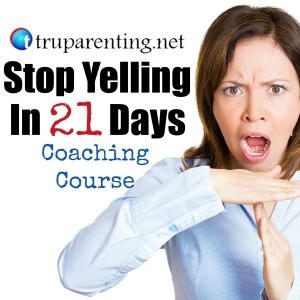 Yelling less will help us to build rock-solid relationships that will weather storms and stand the test of time. Finally, it will help us to upgrade ourselves to be a calmer, happier person and parent. No matter where you are in your journey to stop yelling, keep going. I feel that is one of the most important messages of the book. “Don’t give up!” There will be days that you struggle. Some will be harder than others. There will even be times when you think you are done and you’ll never go back, but then you’ll slip. That is not the end. That does not take away the value of the months, days, hours or even minutes that you have stopped yelling. 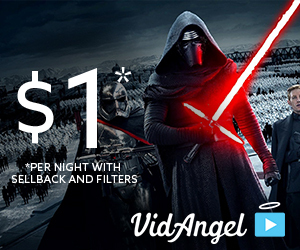 See the value in the moments of victory. Celebrate them! Forgive and apologize when necessary and move forward. Create those successes again. One day you’ll wake up and realize you haven’t yelled in a year, and along with that you will see all the ways your life and family have been blessed and grown because of it. I’m personally not a big yeller but I notice that I have to watch my tone of voice at times. The most frustrating time for me is probably when my oldest son does something that hurts his siblings and acts like nothing happened. I try to practice relaxation and managing my emotions every day to help me to deal with these types of things in a TRU way. 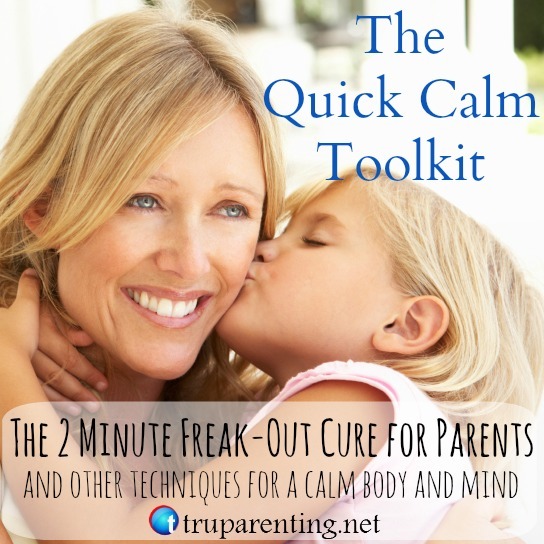 I advice you to follow ANDY SMITHSON for more tips on how to be a tru CALM PARENT.he is doing a great job.! I can raise my voice or yell when things get unfair ,when am sure am right but everyone around me is encouraging somebody who is just a liar or just wearing a mask of a gentilman .concerning yelling at my son longgggggggggggggg time ago I was doing that but I have learned from experiences and books that yelling doesn’t help it made the things just worst .I realized that you can do miracle in your parenting with just a bit of relaxing and being your kids friend they will listen and they will not make your day hard.am greatful to all the people who do their best to let parents learn new ways of positief parenting .tru parenting is one of them ,It did REALLY helped me in my journey.breathing and tru calm is my way of connecting with my self in case something did bother me.THANK YOU SO MUCH. So true Malika. Relaxing and making that daily conscious effort to truly engage and enjoy our children is miraculous. It’s so important Lynn to get the rest we need. Like I said in the article, learning to calm ourselves and master or emotions is a life long journey. The most important thing is that we stay on the path. I’m so glad you are here and hope I can help you on your journey in some way. Thanks. I have several triggers, but a big one is when I’m woken up earlier than I want to be. I need my sleep. I need help calming down during those times when I can’t get time to myself. Jodie, my kids often come hop in bed with is in the morning and that can be tough when they wake you. Tired parents are often cranky parents. The first step is definitely knowing the trigger and then planning for it. Finding that time to ourselves can be important for sure. Deadlines are one of my big triggers – getting the kids out the door in time for a commitment can be hair-raising at times! I often tell everyone we have to leave half an hour before we really do, to get them motivated and to keep me calm knowing that we actually don’t have a timing emergency on hand! Gretchen, have you read the TRU Parenting article “How to get your kids ready and in the car in 50 easy steps”? You might find some of the suggestions at the end of the article helpful. That can definitely be a stressful time. Good luck. Running late is my biggest trigger. I have gotten to the point now, where I wake the kids a 1/2 hour earlier, just to make sure we have enough time in the mornings! I have tried now to build in that 1/2 hour for every time we have to leave somewhere. Less stress getting out the door, and less yelling by me! That is great insight on your part Rebecca. Running behind can be stressful for all of us. That extra 1/2 hour is a huge stress reducer. Thanks for sharing. biggest trigger is not getting listened to! I think that’s a hot button for a lother of parents Chrystal.